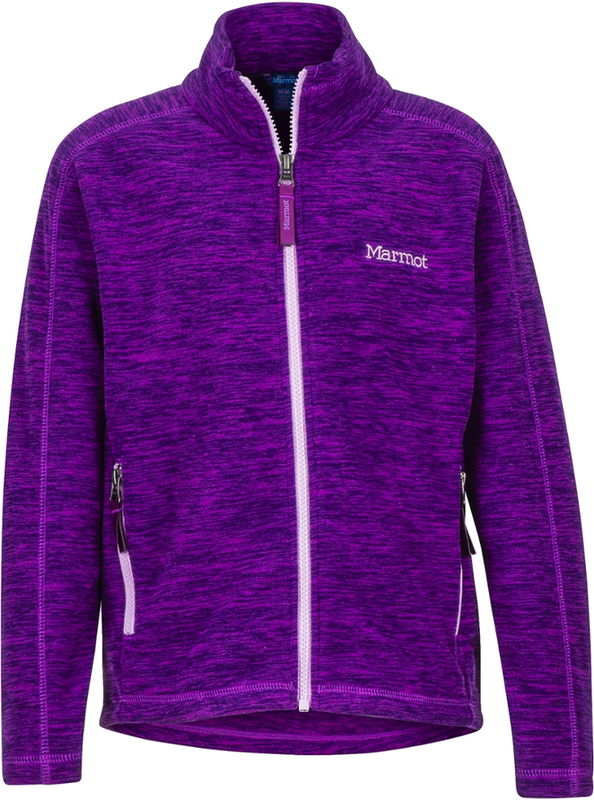 A versatile, extremely soft, deep-pile polyester fleece hoody with sleek styling, a warm hood and handwarmer pockets. Aside from purr-worthy softness, there's nothing docile about the Patagonia Los Gatos fleece hoodie. 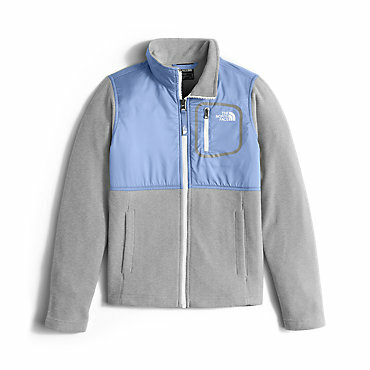 Its high-pile, double-face polyester fleece (30% recycled) stands up to the cold. 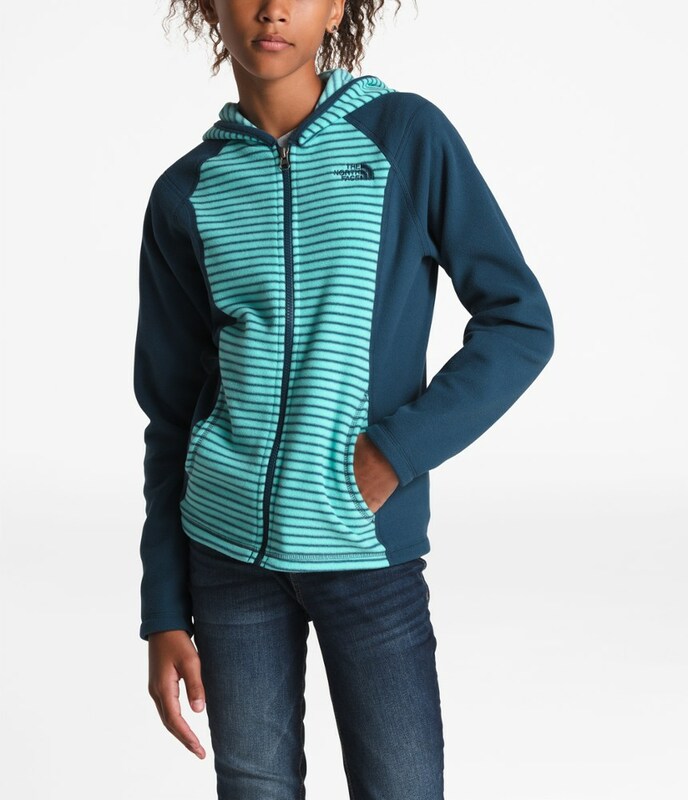 Whether she's off for a weekend at the cabin or walking to the ice cream shop with friends, she's sure to stay warm in the Patagonia Girls' Los Gatos Fleece Hooded Jacket. 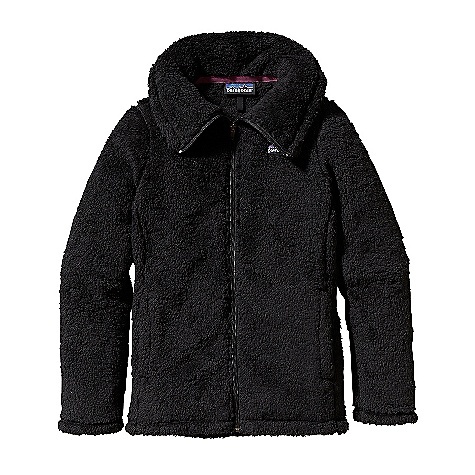 In addition to its purr-worthy softness, the high-pile, double-faced fleece construction of this jacket stands up to cold conditions. 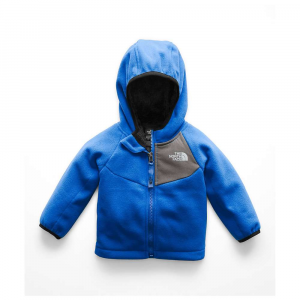 A hood and two handwarmer pockets offer an extra layer of protection against piercing chill. 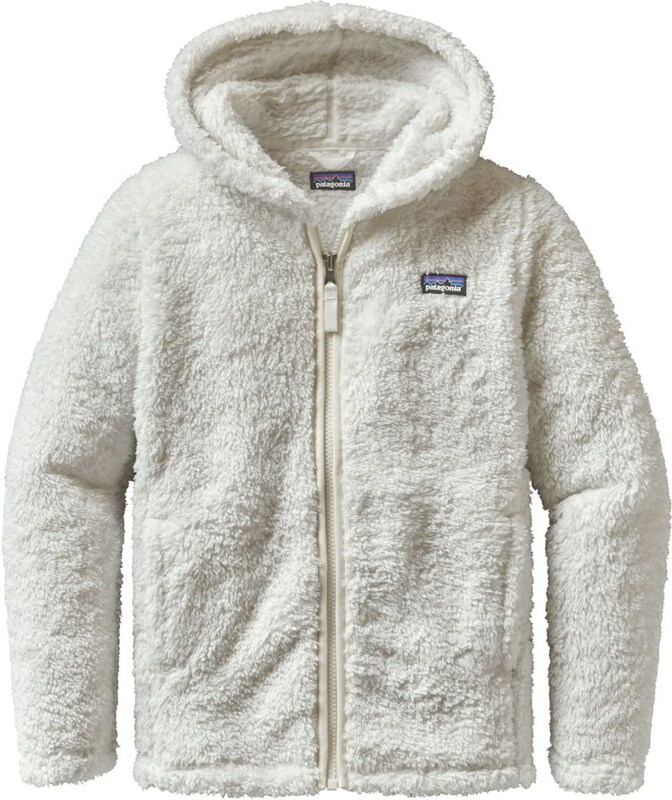 The Patagonia Los Gatos Fleece Hoodie is furry like a feline, and comfy enough to wear every day. 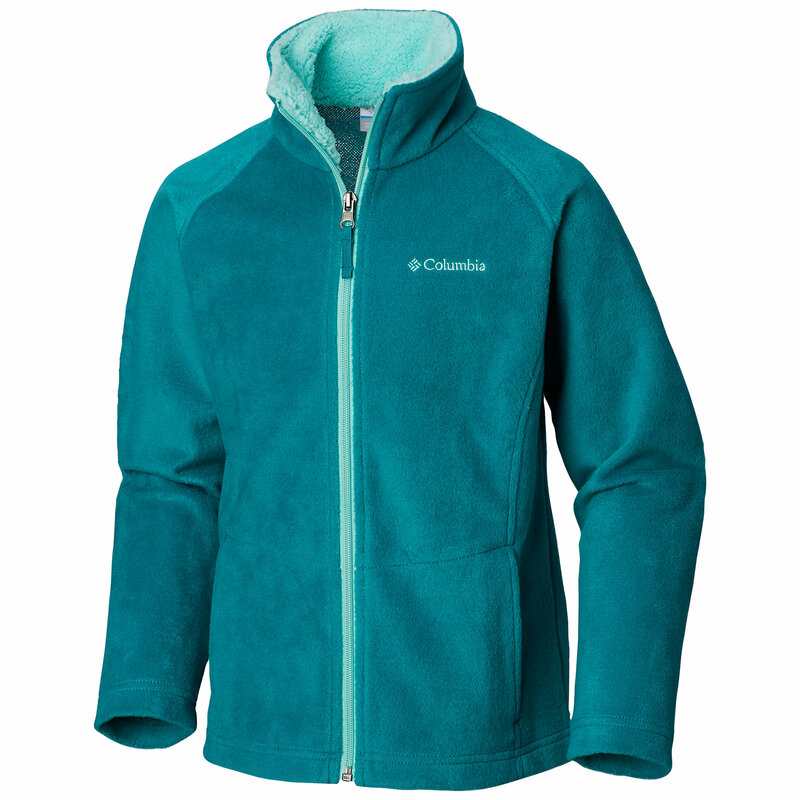 100% polyester high-pile fleece is soft and warm on both sides for total comfort in chilly weather.